I'm passionate about solving problems like these. 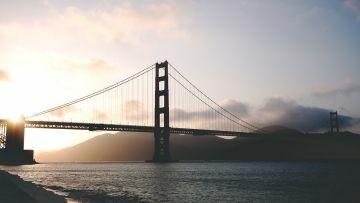 Are you getting the most from your vendors? Not likely. After over two decades as a vendor, I know all their tricks. You idea is your idea. 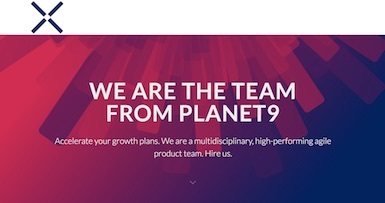 My job is to turn your product lifecycle up to eleven and enable rapid product evolution. You've hired the best team and given them the best toys. Somehow, they're not performing as you expected. I unleash the capability in your teams. What the hell am I up to? Glad you asked. What is an Irish Fintech Company anyway? Glad you asked. Let's define it. A company founded on the island of Ireland. A company with at least one "generally available" product - no "beta" or "coming soon". 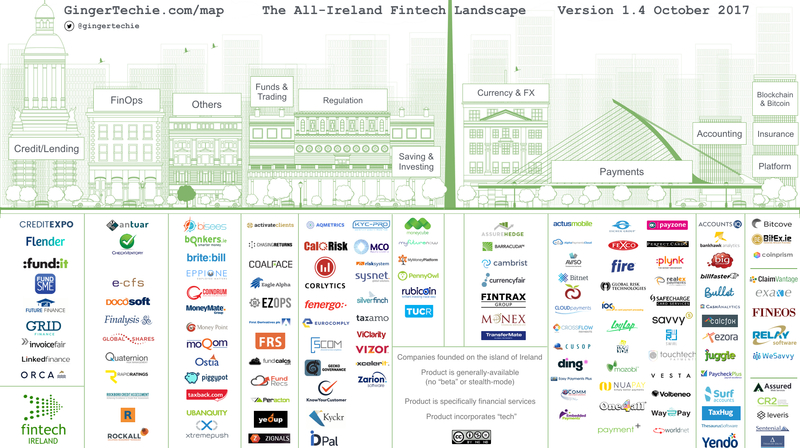 A company that provides financial services solutions. 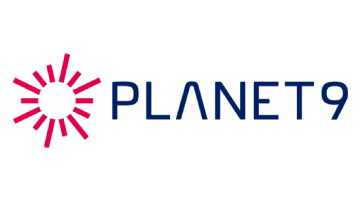 A company whose product or service relies on proprietary software. I am a Ginger Techie. 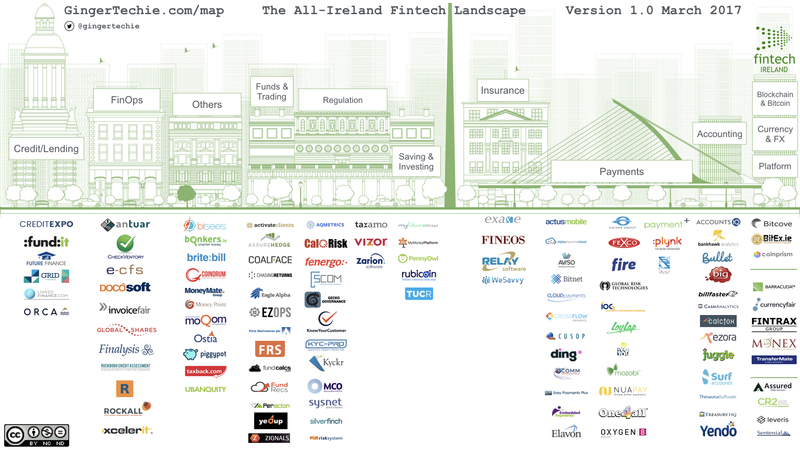 Mapping the Fintech Ecosystem in Ireland. 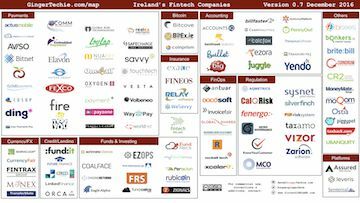 When I went looking for suppliers and partners for my own Fintech business, I was amazed at how many great companies were all around me. 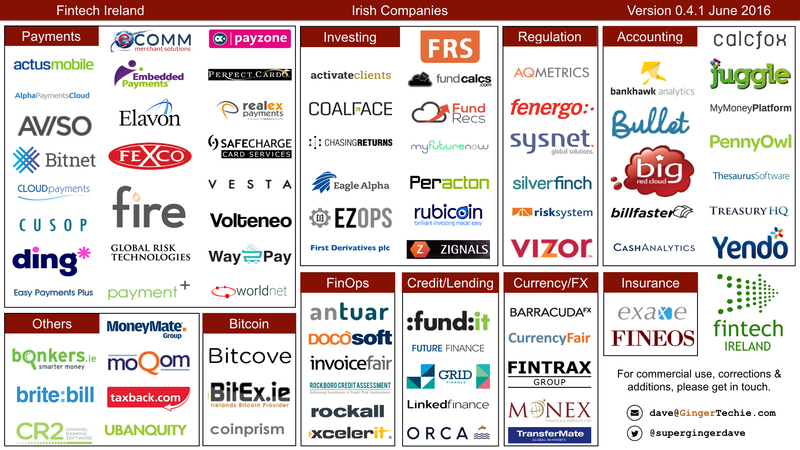 I curate this map so you can find the companies you need. Dedicated to locating, eradicating and vaccinating against this Agile mutation. 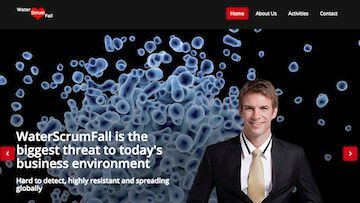 This tongue-in-cheek project pokes fun at those of us who struggle to adopt progressive agile methods and break free from outdated waterfall habits. 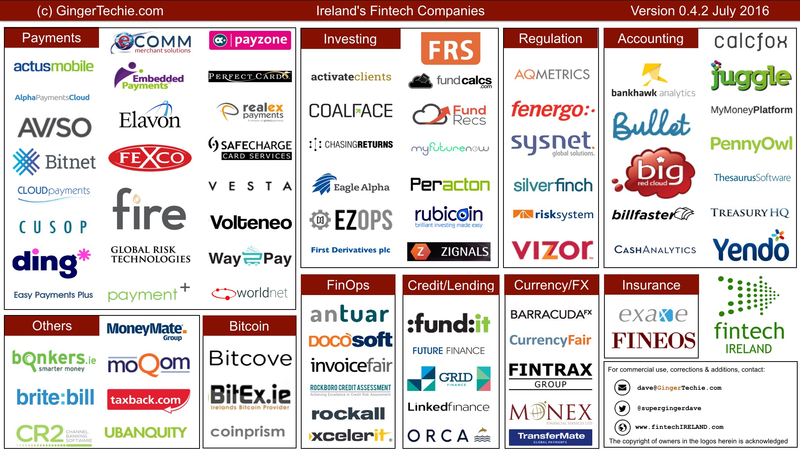 Leading the promotion, support and facilitation of the Ireland's Fintech ecosystem. 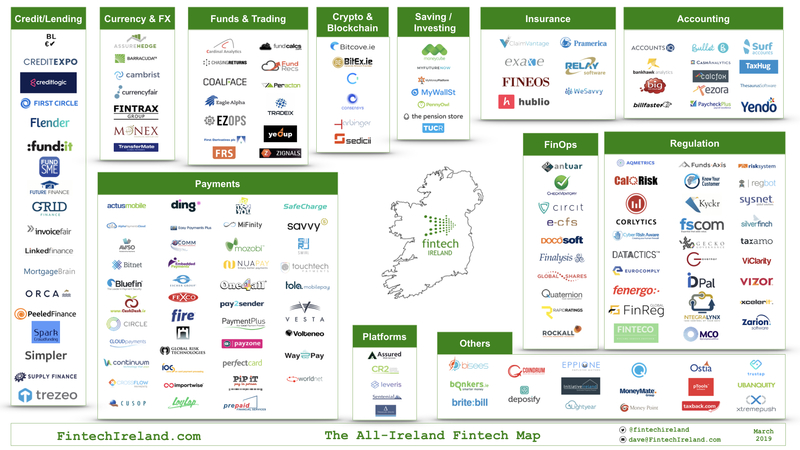 Peter Oakes formally founded Fintech Ireland in August 2014 to give a unique identity to the promotion and facilitation of the fintech scene in Ireland and promotes the Irish fintech scene globally. I joined as a collaborator in 2015 to add my support to this excellent nonprofit initiative. 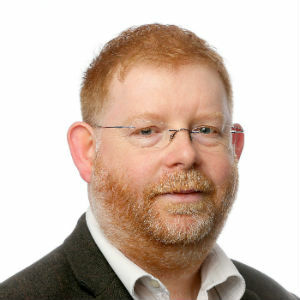 Connecting Agile and Lean communities across Ireland. 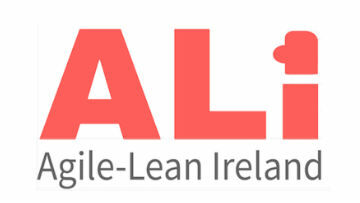 ALI is an informal group of Agile and Lean practitioners who saw an opportunity to bring together the Agile and Lean groups in Ireland. 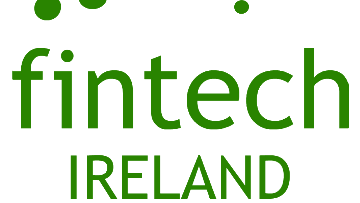 Follow @AgileLeanIrl for the latest news events. Enabling businesses to transform how they use electricity. We're discovering new ways to provide businesses in the UK with the tools and information they need to take control of their electricity. My team and I passionately believe this will transform the entire industry. 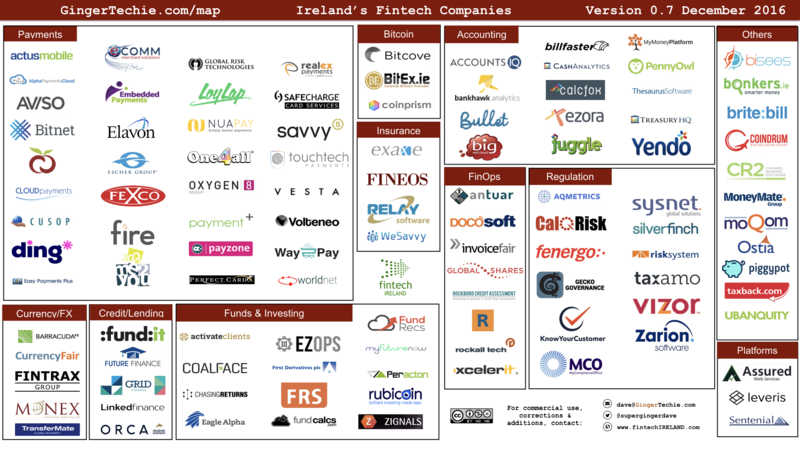 Connecting Fintech Coomunities across Europe. 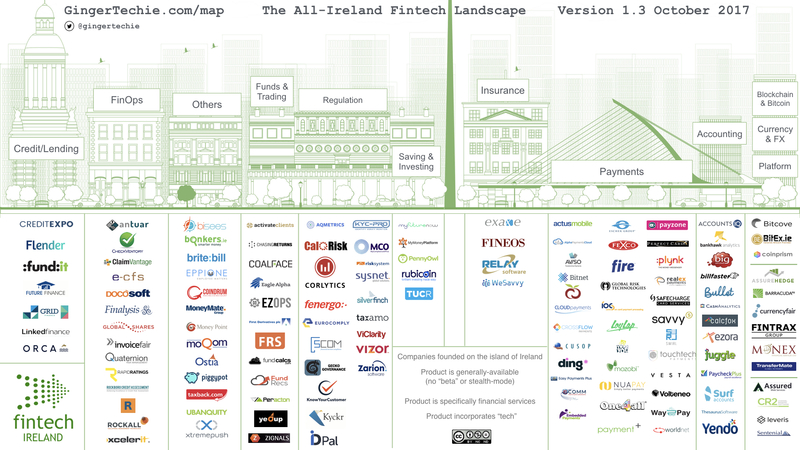 It’s not easy to grow a Fintech business. Finding the right partners, suppliers, investors and mentors is difficult. These don’t always exist in your home country. 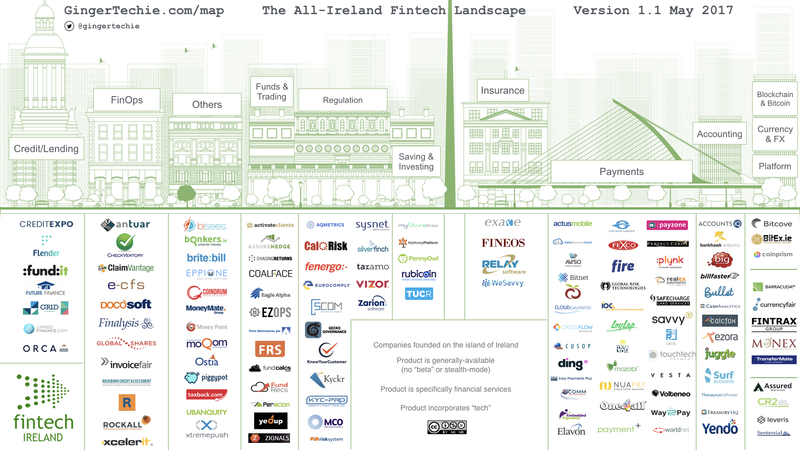 Luckily, there are Fintech innovators all across Europe who can help..
We came. We saw. They canned us. Our company is closing, so I decided to see if anyone would hire the entire team. 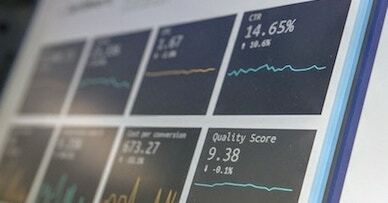 Opening up electricity data for Great Britain. A prototype for providing open and programmatic access to electricity data in Great Britain. Using the open-source CKAN portal framework, this lives in the cloud, thanks to Amazon's great free tier pricing.